Gas Assist | FGL Molds | Any Mold, Any Size. FGL, precision builds both low and high pressure injection molds capable of utilizing gas assist technology. 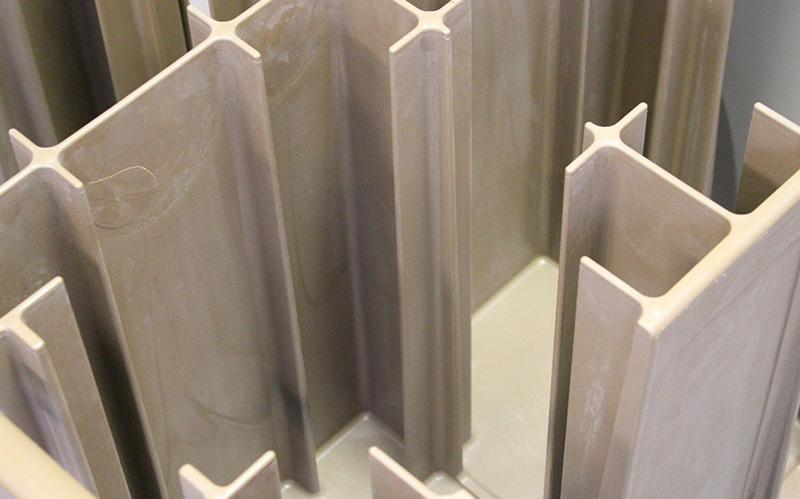 Strategically located channels are engineered to ensure large complex designs with varying (thin and thick) wall thicknesses are adequately filled to manufacture the highest quality production parts.